We are always looking for new ways to add a little something extra to our holiday parties. 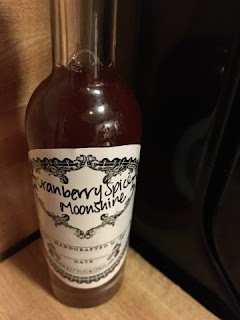 When Everclear asked us to try some of their delicious new recipes we knew we had to try them. 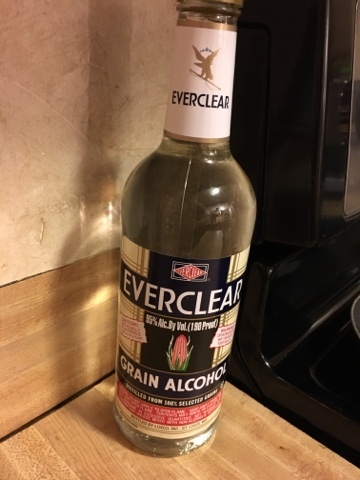 MamaBreak received Everclear products to share here on the website. We did not receive any other type of compensation. As always, our experience and opinions are our own. Vendome Beaute for a Beautiful Holiday!